Following months of speculation and rumours, the 'PlayStation Phone' does actually exist. A prototype of the phone has finally surfaced and ends months of intrigue as to whether the gadget would ever be made. Insider claims cloud-centric cell is just around the corner. Following word yesterday about an HTC-made, Android-packing Facebook phone, more hot gossip about a blower built for the world’s favourite social network has hit the web. We heard rumors about the PSP2 for ages. The NGP has been announced, so how does it compare? The psalmist wrote, "If I had cherished sin in my heart, the LORD would not have listened" (Ps. 66:18). Not that God is unable to hear, for He is omniscient, but that He maintains His distance when we allow sin to be a wall between us. 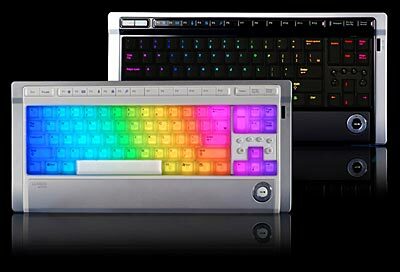 Luxeed U7 is the newest version of the famous LED keyboard that features no less than 430 LED lights. The keyboard stands out with the unique capability to change the keys colors dynamically, allowing users to create custom layouts with preset buttons. For example, you can set a glowing skin for your favorite game. Reach Records artist, Trip Lee, recently won the 2011 Stellar Awards for 'Between Two Worlds' Best Gospel Rap Hip Hop album of the year. You can view who the nominees were here. 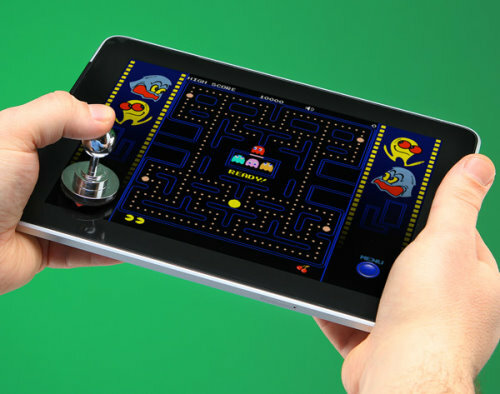 Motorola Xoom Honeycomb Tablet Will Be The Best Android Tablet on the Market! PlayStation Phone Video Demonstrates Resident Evil 2!! Someone's been a little bit cheeky and let the PlayStation Phone further out of the bag, with a video demonstrating the upcoming Sony Ericsson device running Rage Racer and Resident Evil 2. The Nets are closing in on a deal to bring Carmelo Anthony(notes) to New Jersey. Talks on a three-team trade with the Denver Nuggets and Detroit Pistons are “advancing,” a person with knowledge of the discussions told The Associated Press on Sunday.